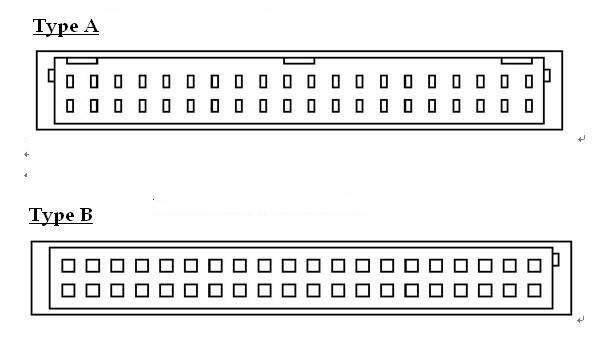 This disassembly instruction should work for Toshiba Satellite P200 / P205 / X200 / X205 series. If you find it doesn't match up with your laptop, please inform me. In this case the real laptop is Toshiba Satellite P205 laptop. 2. Remove the LCD bezel and Inverter, you can refer to the another instruction How to Replace Toshiba Satellie P200 / P205 LCD Inverter. 3. 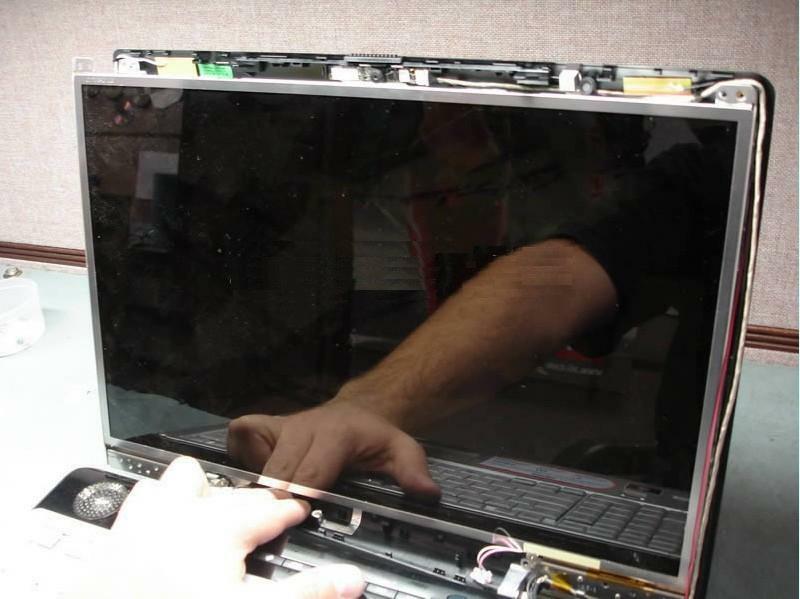 Remove six screws securing the laptop hinges to the LCD cover. 4. Separate the LCD cover from the LCD. 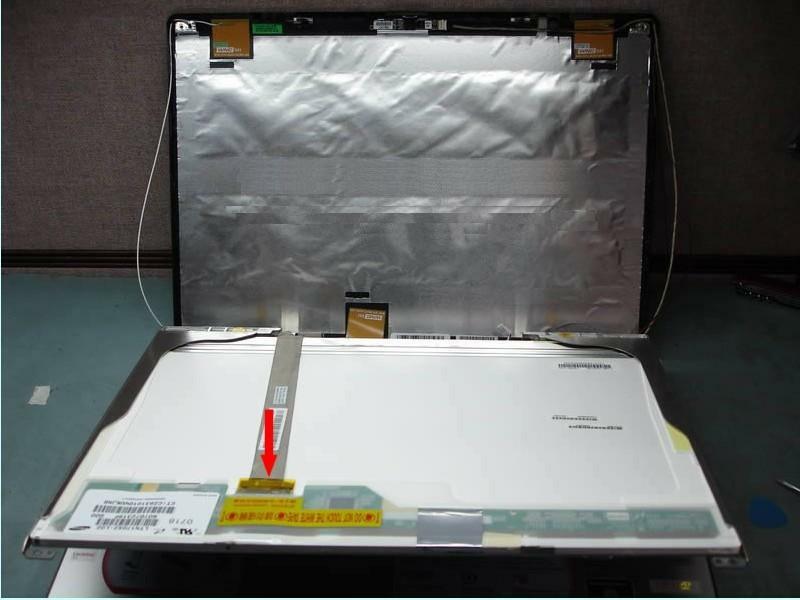 Carefully push on the LCD cover as it shown on the picture. 5. Unplug the video cable from the back of the LCD screen. 6. 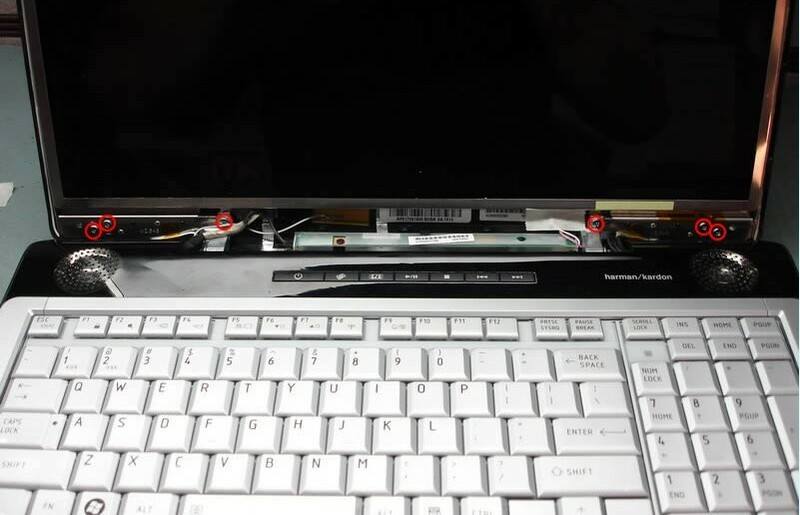 Reverse the procdure to install your new Toshiba Satellite P200 / P205 screen video cable and assmeble your computer. 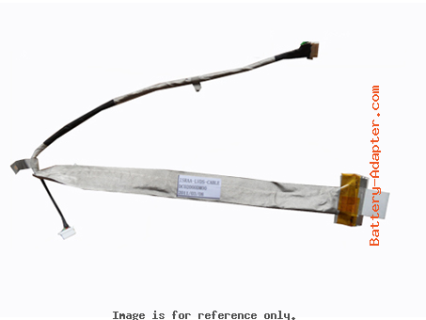 Notice: Toshiba Statellite P205 Video cable has two types, their connectors to the motherboard are different, please refer to the last picture on the left side. So you need to verify it before you purchase the cable.